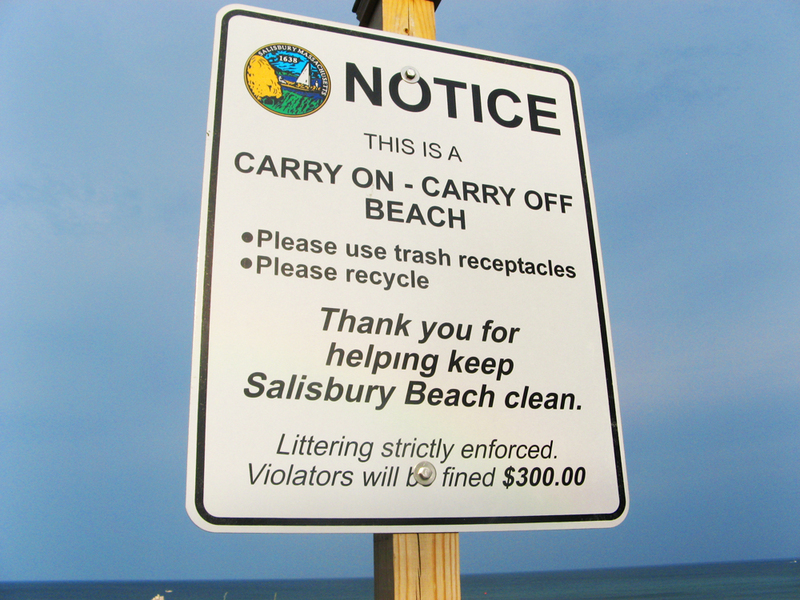 implement environment-friendly programs that promote trash management, encourage recycling, and help keep the beach clean and accessible. 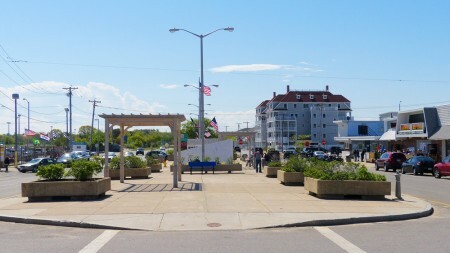 As part of Phase I a new beachfront stage was erected and a redesign of the Broadway Mall public park became part of the landscape at Salisbury Beach Center. 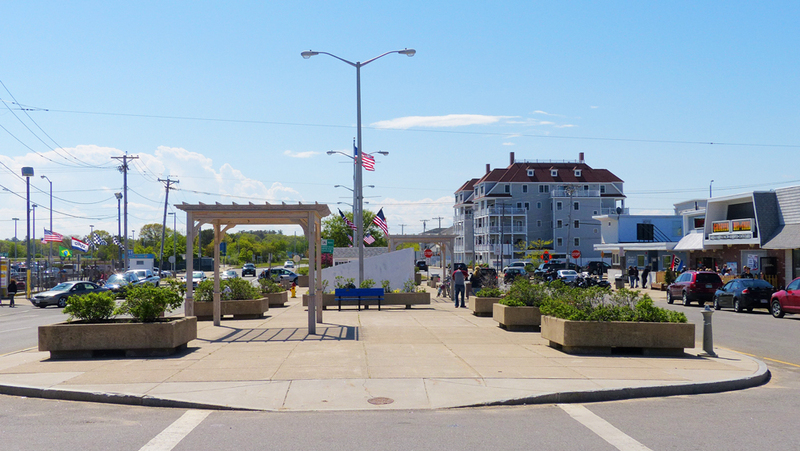 Phase II included enhanced sitting areas and plantings. 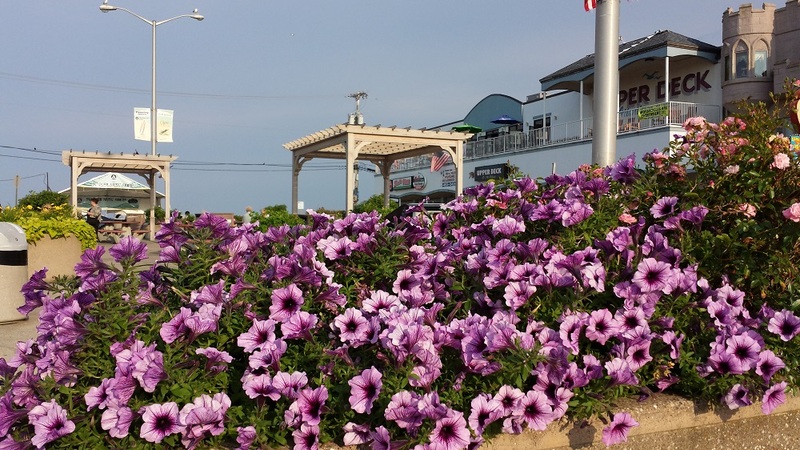 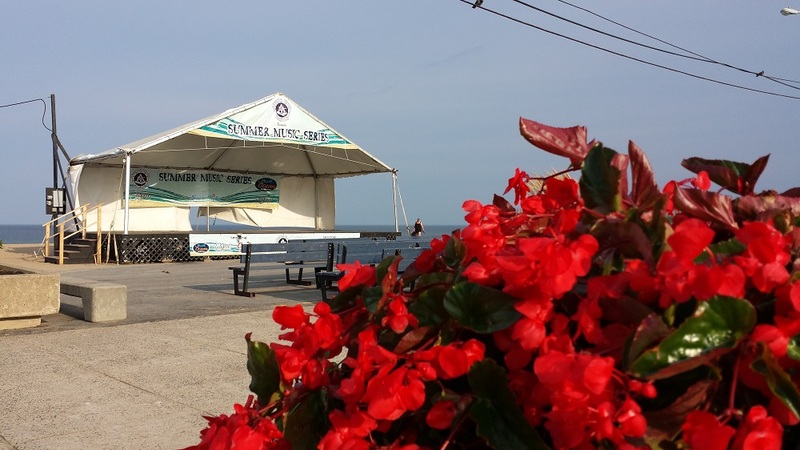 Each summer, the Salisbury Beach Partnership provides new plantings and maintains them throughout the season. 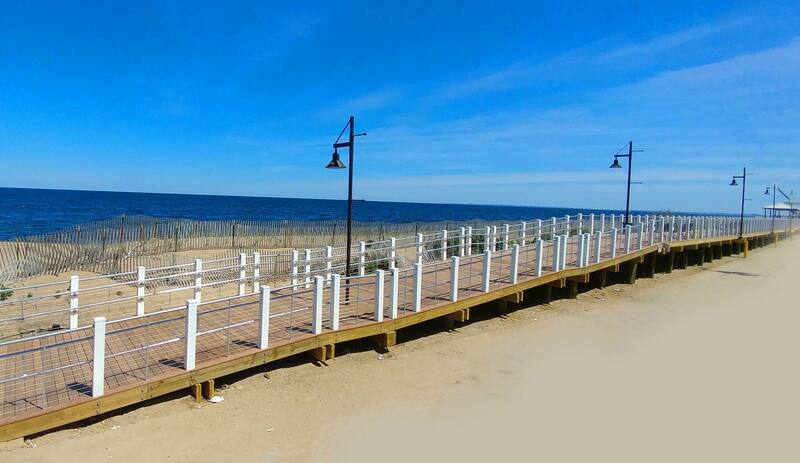 The space invites residents and visitors to relax and enjoy the outdoor environment. 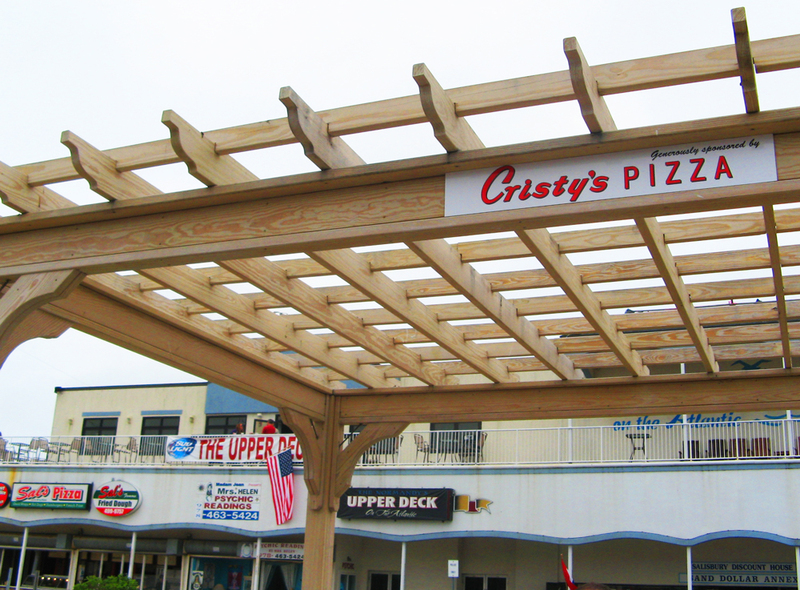 Phase III included the addition of three pergolas, which provide shading to our enhanced sitting areas on the Broadway Mall. The Partnership wants to thank Splash Liquid Lounge, the Mulcahy Family and Cristy’s Pizza for making generous donations to this project. 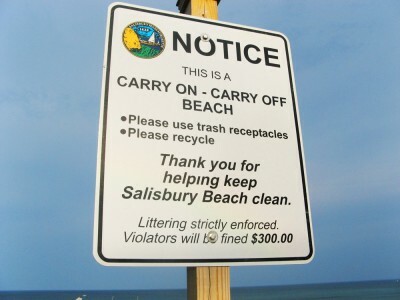 Salisbury Beach became a “Carry In-Carry Out” beach where beachgoers are asked to keep the area clean of debris. The Partnership is collaborating with the State of Massachusetts and the Town of Salisbury for the construction and maintenance of a new comfort station, tot lot and lifeguard service area.